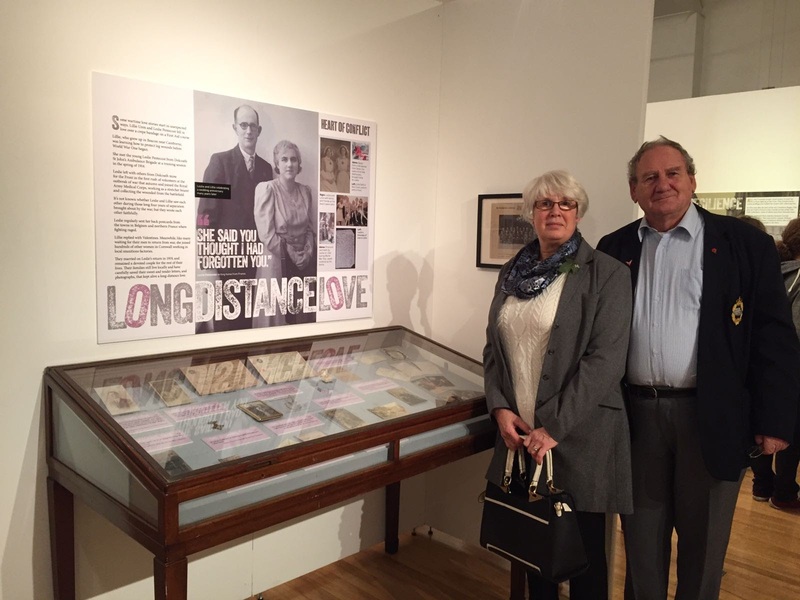 An interview by BBC Cornwall’s Debbie McCrory with Bridging Arts director Susan Roberts about a Long Distance Love story featured in our work on World War One. Young miner Leslie Pentecost of Camborne went off to the Western Front in 1914 soon after meeting Lillie Uren. He corresponded with Lillie throughout the war, only returning to Cornwall occasionally. Lillie and Leslie married on his return in 1919.